Scioto County is beginning to crack down on unlicensed dogs. The Scioto County Board of Commissioners are giving county residents one more week to obtain licenses before prices go up. All dogs within the county are required to be licensed according to State Law, and the price for annual tags will jump from $12 to $24 after Friday. The licenses must be renewed each year, and can be purchased with a term of one year, three years, or lifetime licensing. Licenses can be obtained by visiting the Scioto County Auditor’s Office, or by going online. 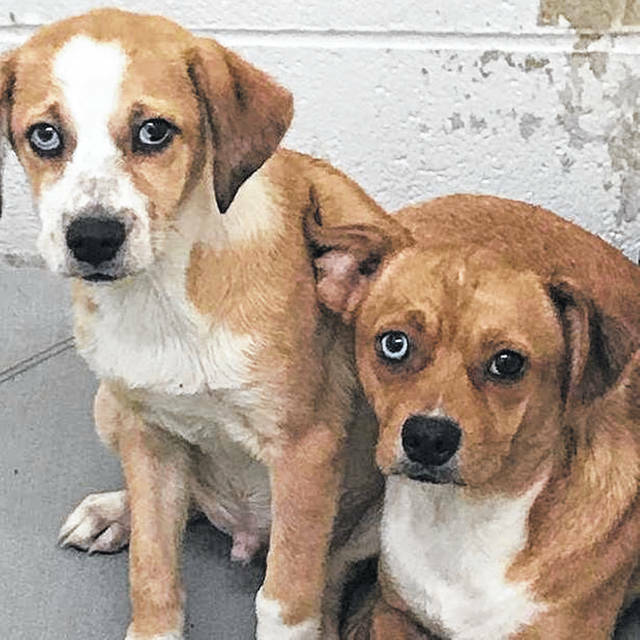 According to staff at the Scioto County Dog Pound, if all owners would license their dogs and keep up with renewal those funds alone would fund the pound and allow them to be completely self-sufficient. All funds received by the pound go towards assisting and caring for dogs at-large.